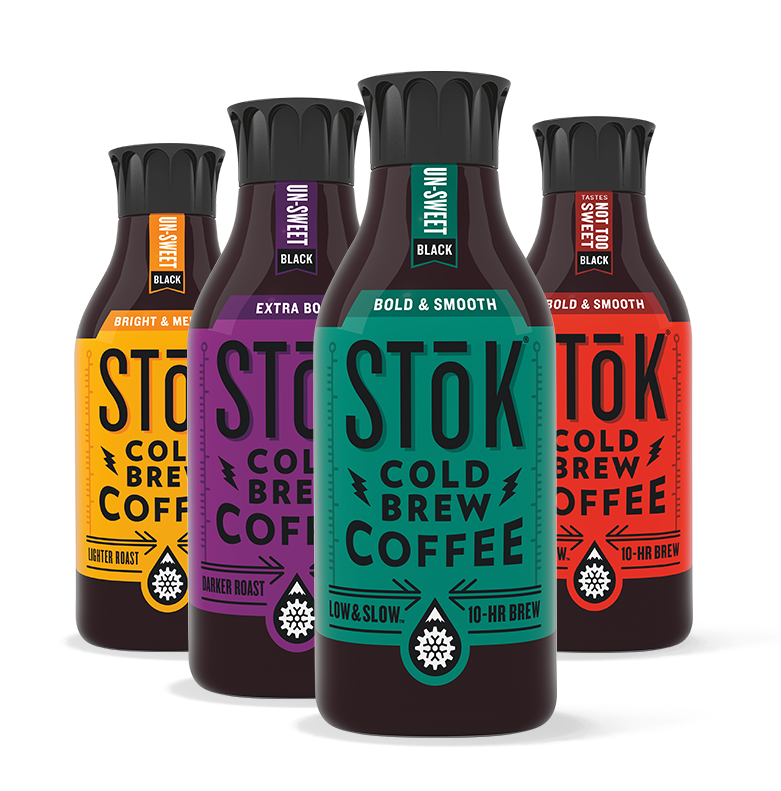 Fill a pitcher with ice and add 1.5 cups SToK Un-Sweet Cold-Brew Coffee. 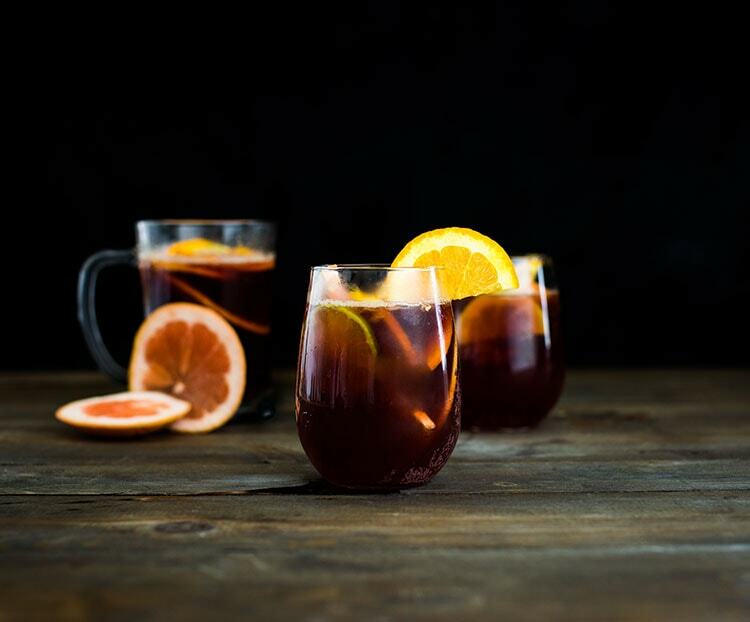 Stir in seltzer, grenadine and fruit wedges. Let flavors blossom, like your imagination when gazing at clouds.